Save the Date: It’s Time for a Clean-Up at Old Linden Firehouse on Saturday, Nov 5th! 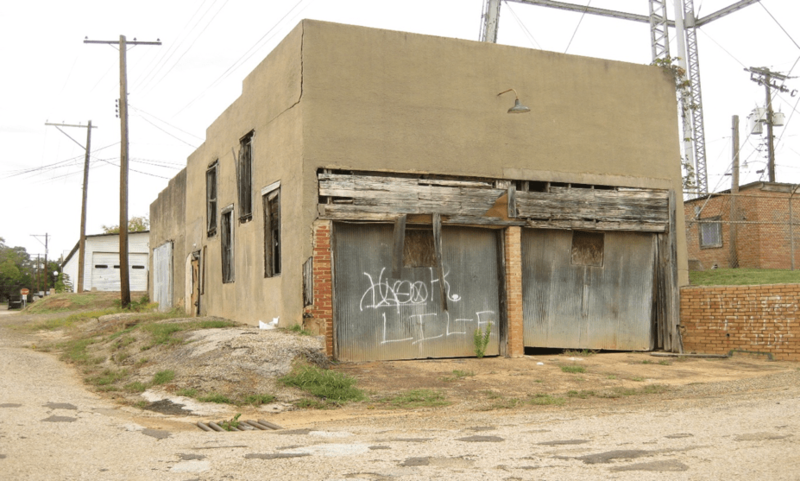 Volunteers are needed to assist in an exterior clean-up of the Old Linden Firehouse chosen by Preservation Texas for its 2016 Texas’ Most Endangered Places list in the local public building category. The Linden Heritage Foundation is supporting the restoration of the Firehouse. Spread the word! Invite your family, friends, students, customers, and non-profit groups who are interested in preserving this building that is of historical significance to Linden. Can you help? Call or email Joe B. Lovelace (512.799.6294 or Joe.Lovelace@LindenHeritage.org) to get on the list. Thank you to the City of Linden for assistance they will be providing during the clean-up!